International Investing - good idea or bad? To what degree should I look at international investing? 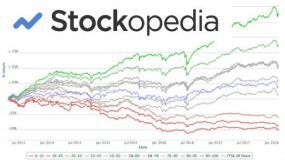 We live on different sides of the Atlantic, Mike, so your advice is great for the US market, and my home market - the London Stock Exchange looks to be far less impressive in terms of gains over the last few years. I'm keen to insure against the risk of one market collapsing by diversification, so maybe I should be looking at international investing? But then I run into currecncy exchange issues - how much would they affect my potential retirement income? You are likely to feel most comfortable investing in your domestic market. You are likely to be familiar with many of the listed companies and their competitors. You may know and use many domestic business' products and come across such companies in your day to day life. You may even work for one. There is nothing wrong with sticking to what you know - in fact I'd encourage it enormously. When you start out investing, you probably will want to make your first investments in your home markets as you build experience and familiarize yourself with your investing style. Another reason for focusing on your home market is the currency issue. Will, as you live in the UK, your obligations are going to be in pounds (£). Your mortgage, electricity bill, and country club membership fees are in £s. 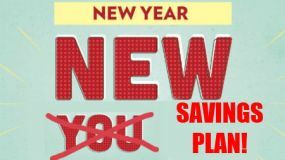 Naturally, you will want to build up your £ asset base (and cashflow) to match (or hopefully exceed) those £ liabilities. Your brokerage account is likely to make it far easier to facilitate dealing in your home market. They will be very familiar with the London stock exchange, they are likely to provide extensive research on domestic stocks and they almost certainly make it easier for you to collect £ dividends over foreign currency dividends. These factors make it highly likely that dealing in domestic stocks through domestic brokers is notably cheaper (and easier) than dealing in international shares. A great way of getting international exposure is by buying stocks on domestic exchanges that earn their profits overseas. Around 70% of the earnings in the FTSE 100 in the UK come from outside the UK. Likewise, if you invest in a company like Coca-Cola in the US, around 80% of their revenues come from international operations. Imagine you were Russian in 1914. You had been investing in Russian securities your entire investing life (49 years). You were a good investor and matched the index. In fact, matching the St Petersburg index produced terrific results. It was (along with Argentina) regarded as the emerging market of its day. As we know, the great war broke out in 1914 and the stock market closed. This wasn't unusual. Virtually every major stock market (including the US market) closed in 1914 after the outbreak of war. Eventually the St Petersburg exchange re-opened in 1917. 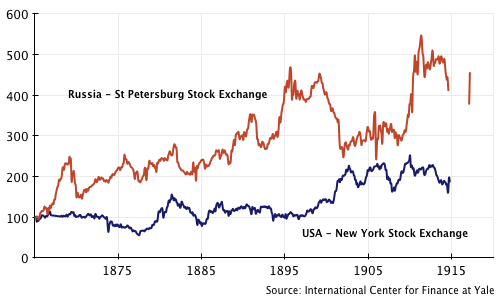 It was open for two months (you can see the little red line on the graph indicating this) but then the Bolshevik revolution happened and private property was seized by the government. You were completely wiped out! Your stocks were worth zero. What a disaster! Russia isn't the only place this has happened. You were completely wiped out if you owned Chinese stocks in 1949 and lost almost everything if you were Austrian in the early 1920s or Japanese after World War II (or even during the 1990s). 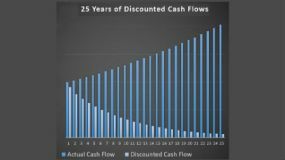 For a quick summary on how scary investing can be, have a look at this page. Remember, even the Dow Jones Index was down by almost 90% between 1929-32. The point is that these stories are not predictable and it is important you do your utmost to avoid wipeout risk. A Russian investor in 1917 or an Austrian investor in 1925 was effectively back to square one. Whilst I think capitalism is likely to survive in most developed markets in the coming decades, we can't be completely sure so it makes sense to build some geographic diversification into your portfolio. 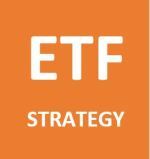 Just like with individual stocks, excessive diversification isn't required but some diversification is highly desirable. 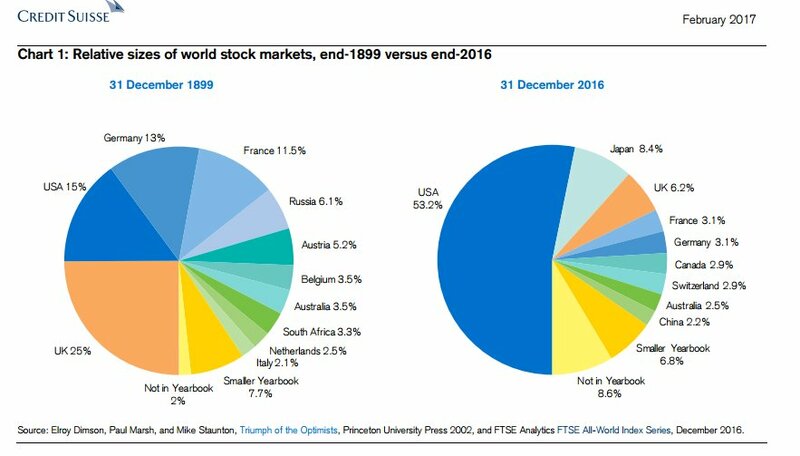 Even if you split your portfolio into two and one country suffered a wipeout but the other country achieved typical historic stock market returns then you'd likely have recovered all your losses within a decade. As you can see, even if you are a US investor and only look at your home market, then you are only looking at half the opportunities in the world. The UK market is only around 6% of the global stock market and if you're Canadian or Australian then your home markets cover less than 3% of global stock markets. Also some markets are much stronger in certain sectors. For example, the Australian market is very dependent on resources and financial services. An Australian investor would probably find more opportunities in, say technology, if he or she was to look at the US market. Why place such restrictions on yourself? International investing is almost certain to open up a whole range of new opportunities. In terms of my own experience, I started out investing primarily in the US markets. I have close links to the US, the UK and to Australia so I'm invested across all those markets at the moment. I feel comfortable enough with the accounting and property rights in all those countries and feel that gives me some pretty good geographical diversification. I am certainly open to investing in other geographies as well so long as I feel I can understand the company I'm looking to invest in. My own style of investing doesn't change at all, though. I still look for highly cash generative companies, with little to no debt, high returns on equity, shareholder friendly management (and preferably ownership), and reasonable valuations. I receive dividends in $, £ and A$ and I don't try to speculate on currency movements. I know that over time they will go up and down against each other and I don't waste my time worrying about currency movements. It is far more important to me that I pick good companies. International investing may mean you receive your dividends after withholding tax has been taken off them. Most countries, though, have a double tax agreement which means you shouldn't be taxed twice. You would need to speak to your tax adviser for more information on this.